NoodleTools is a resource that is available to you as a student at ECC. Students use NoodleTools to help compile their bibliographies and organize their research. If you haven’t used NoodleTools for a while, they have a new and updated interface. Your sign in information has not changed. Use our NoodleTools Research Guide to walk you through creating your personal ID, creating and printing your bibliography, using outline and notecards features, and sharing and collaborating your work with others, and more. If you need help using NoodleTools, consult with a librarian. NoodleTools is an online site that provides “integrated tools for note-taking, outlining, citation, document archiving/annotation, and collaborative research and writing”, similar to using Google Drive. The library has created a Research Guide to help you effectively use and navigate NoodleTools. Check it out if you need help getting started with NoodleTools! To create your works cited/bibliography, you will need to create a free account through the library’s website here. Then create a project and add your citations, either by typing them into the correct fields (author, title, etc. ), or by cutting/pasting them from the database source. This tab in the Research Guide walks you through the specific process of creating and printing your works cited/bibliography. If you need a quick tutorial, come to the library and talk with one of the librarians. We are located in Building C, or contact us for more information. Citing got you down? We can help! It’s that time of year! Papers are due, and works cited/bibliography become the challenge of your week. Make it easier by checking out the options below. NoodleTools is an online tool that can assist you in organizing your research, including notecards, sharing, and creating your bibliography/works cited page. If you are off-campus, you will be prompted to enter your library barcode and last name. See the NoodleTools Research Guide for step-by-step instructions. 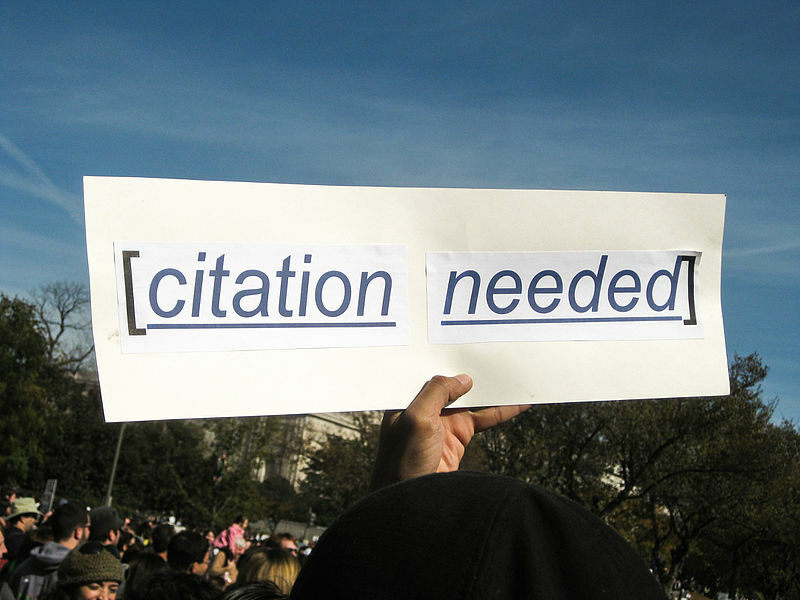 Don’t forget that you can get personalized citation help from the ECC Librarians. We are available during all of our library hours (many nights until 10 p.m.) and have experience in the various formats. Contact us by email, chat, text, phone, and in person. NoodleTools Companion is the latest addition to the NoodleTools mobile platform. The iOS and Android apps are FREE for all NoodleTools subscribers. Click below to download from your app of choice. You can capture BOOK information easily by scanning a book’s ISBN to generate a perfectly-formatted citation once it is routed to your NoodleTools project. After adding an annotation (or notes), the citation can then be routed directly into the student’s NoodleTools project of choice. This app is optimized for phone screens, but can be used on an iPad or other tablet. To access NoodleTools, go to this site. You will need to register (it’s free!) if you don’t already have an account. For additional information and a tutorial on NoodleTools, see our NoodleTools Research Guide. 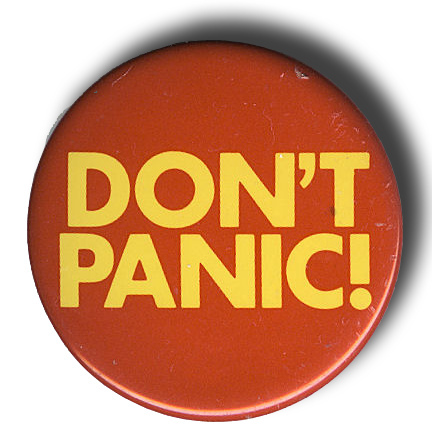 Don’t panic: we can help you cite! Covers MLA, APA, Chicago/Turabian, and even how to cite Twitter, Facebook, and E-books.